It comes with no surprise that millions of people across the world are suffering from the problem of obesity or overweight. Today, obesity has become a rampant problem that not only affects your physical appearance and self-esteem but also give invitation to various ailments including high blood pressure (hypertension), diabetes, cardiovascular problems, depression, hair fall and even various cancers. Undoubtedly, obesity has become a major concern for many people living all over the world. Therefore, weight loss tips and tricks have become the most look after thing after wisdom on the internet. Recent studies stated that most of the trending ways to shed extra kilos are not considered the healthiest approach and crash diets can lead to dangerous results. While the best weight loss result requires determination, patience, and resilience, combined with routine workouts and lifestyle alterations but the key to lose extra pounds quickly and safely is maintaining a healthy diet. Today, Tashiara comes up with top 10 healthy foods that will help you to shed extra kilos. So, get ready to take a look! 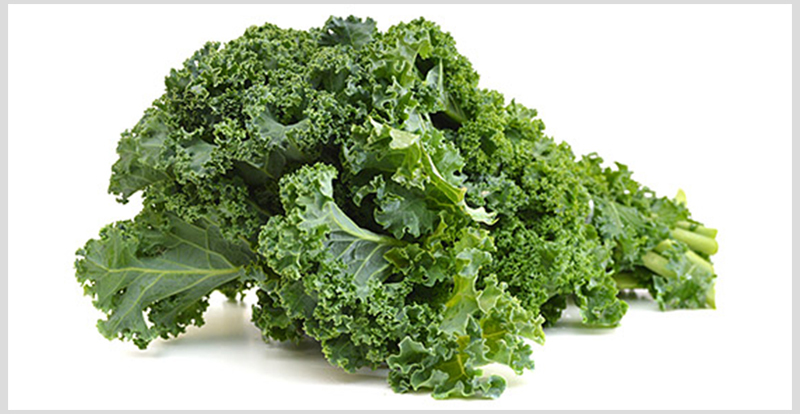 Kale: This green leafy vegetable is one of the healthiest foods for weight loss. It is rich in fiber, low in calories and packed with indispensable nutrients like calcium and iron. Other green leafy vegetables such as spinach are also helpful for weight loss but kale comes at the top in the list. 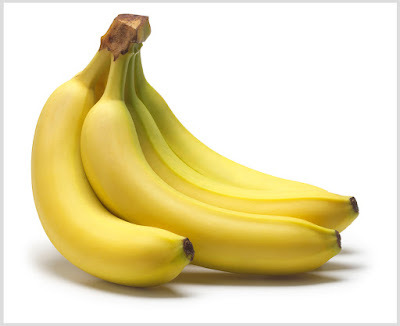 Bananas: This high-powered fat-burning super food increase the metabolism of your body owing to the high level of resistant starch. This simply means that your body will burn more calories and function at a higher level. 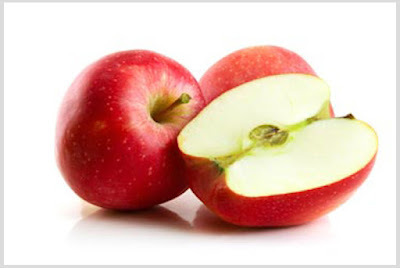 Apple: When eaten raw, this mouth-watering fruit helps in weight loss. Recent studies stated that eating apples cut your appetite and control your craving for overeating. 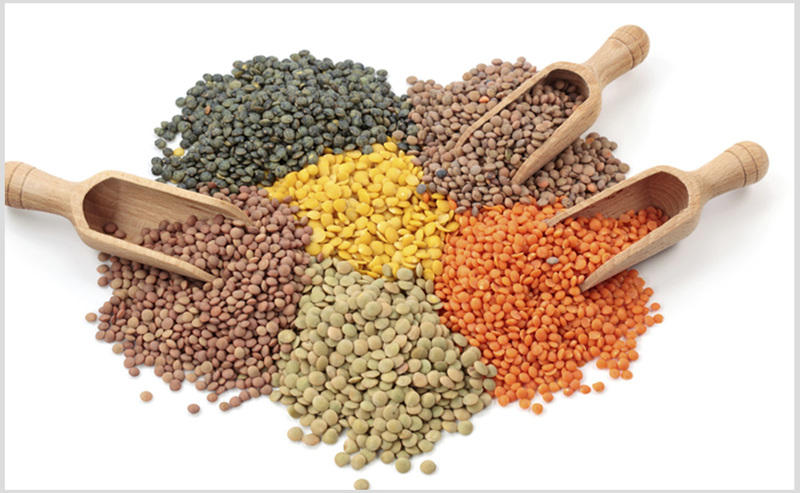 Lentils: These small legumes are the versatile fat-busting food that you should add in your diet to slim down. Want to shape in shape and look *sexier*? - You must follow this secret diet. 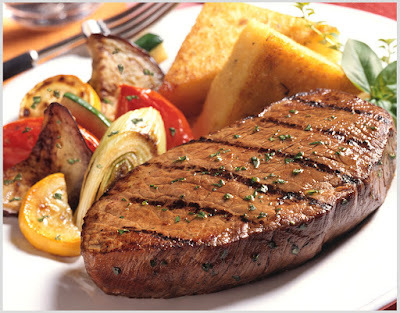 Steak: Taking beef in numerous forms can be really helpful in shedding extra kilos. 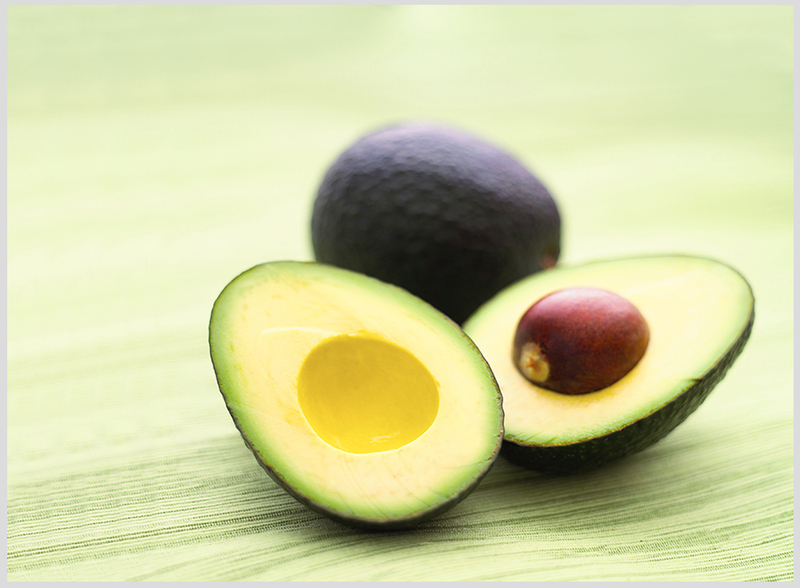 Avocados: Eating a high-fat food is generally considered bad for weight loss but not all fats are bad for our body. There are so many good fats, like oleic acid present in the avocados that our body needs for the proper functioning of the body. Even, certain fats stimulate the weight loss process. 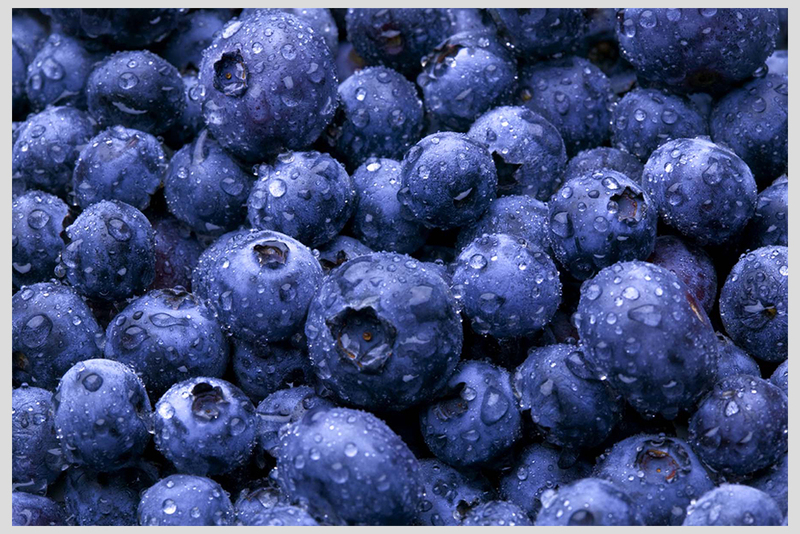 Blueberries: Like many healthy foods on this list, blueberries are low in calories and rich in fiber. It not only controls your cravings but also curb your hunger which helps you to lose weight effectively. Also, it stimulates your metabolism and keeps you look younger & healthy. 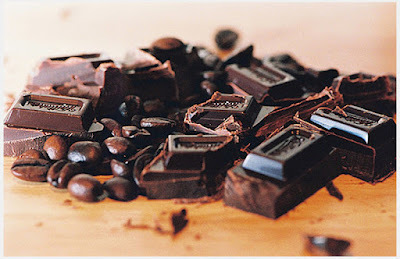 Dark Chocolate: There are so many interesting facts about dark chocolate. Besides being delectable, it helps you in shedding extra pounds. It slows down your digestion process, which keeps you feel fuller for long. Moreover, the monounsaturated fats present in dark chocolate help you to burn extra calories. 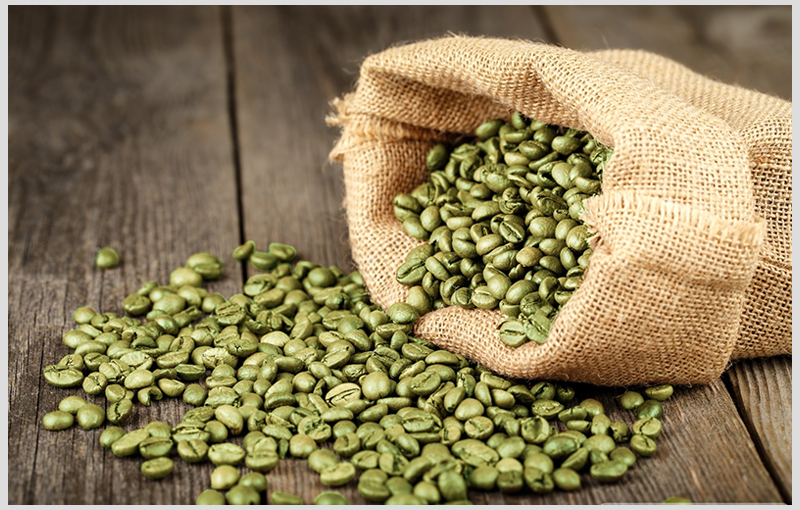 Beans: Beans are known for containing high level of protein and fiber. Fiber controls your craving to eat additional food. This makes beans a perfect healthy food for weight loss. 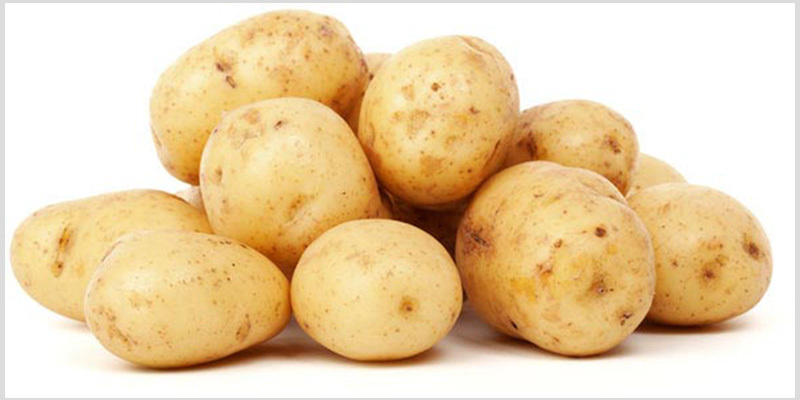 Potatoes: This starch-rich food keeps you feel fuller for a long time which prevents you from overeating. They are also rich in resistant starch which is ideal for burning fat. If you loved this blog post, please don't forget to share it with your friends.